Sergio Tee will play a nice 5 hour set at this hot spot. The Tara is the ultimate chill out location with delicious foods and drinks. 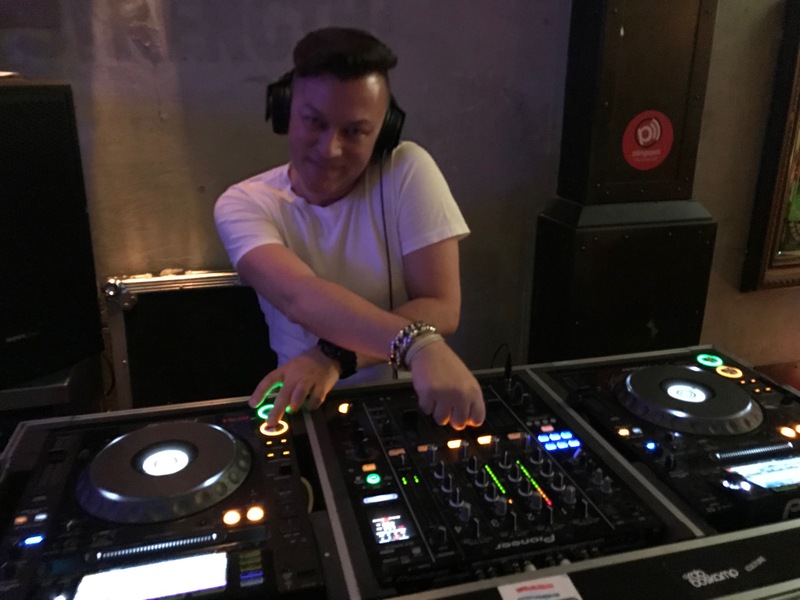 Since November 2018 Sergio Tee is one of the DJs who play at The Tara. His sets at The Tara are knows for the variations of disco, club style and a lot of vocals.